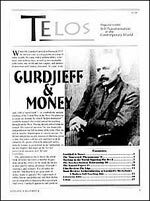 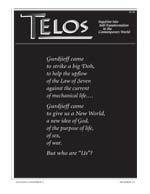 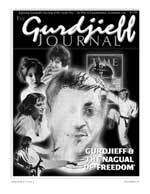 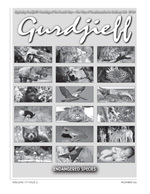 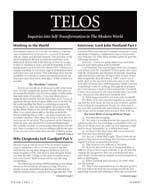 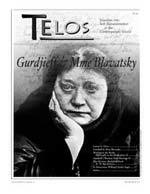 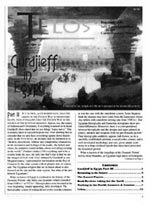 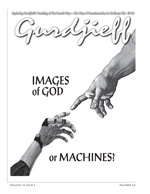 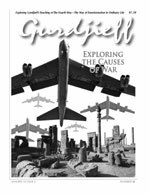 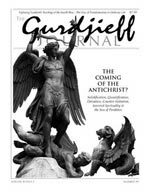 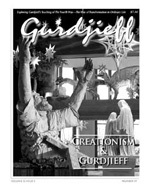 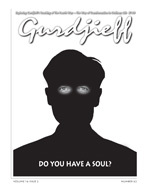 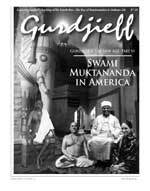 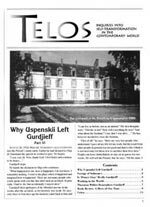 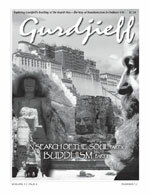 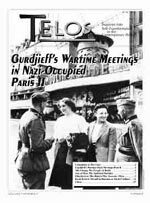 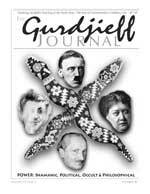 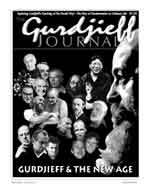 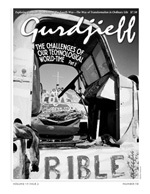 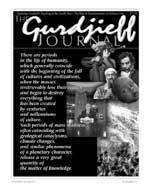 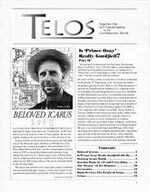 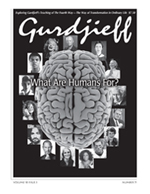 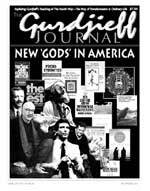 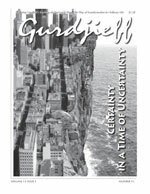 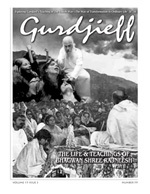 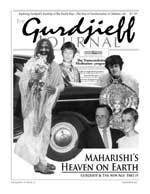 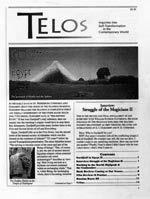 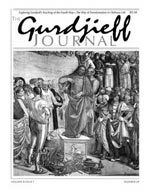 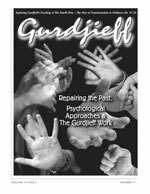 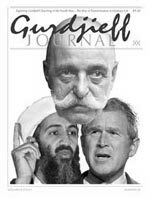 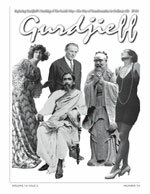 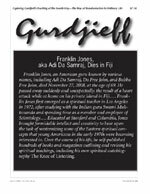 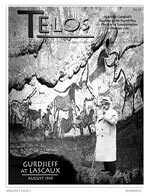 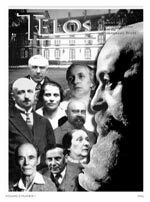 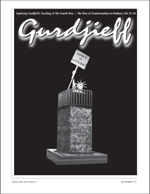 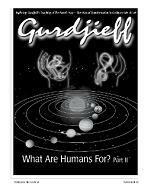 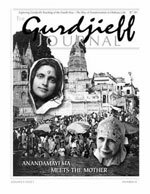 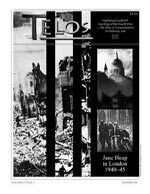 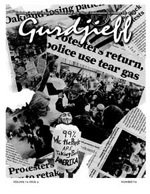 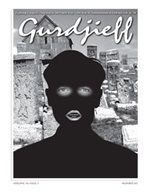 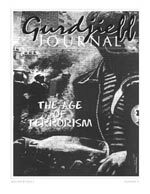 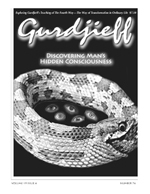 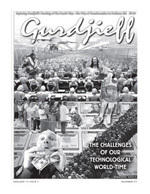 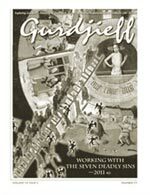 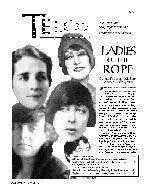 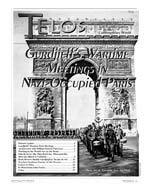 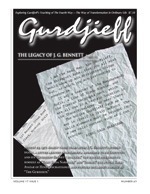 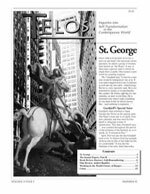 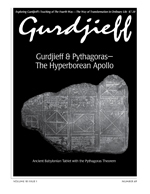 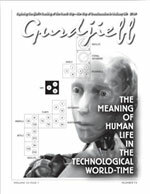 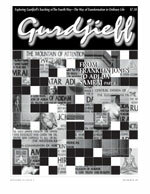 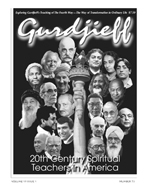 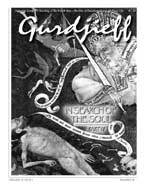 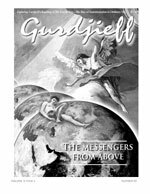 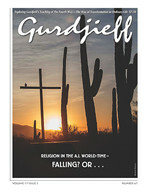 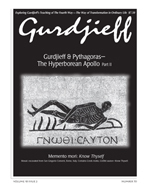 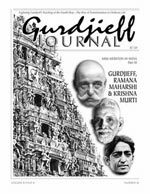 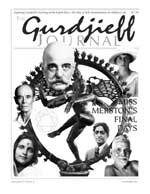 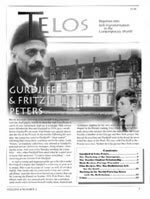 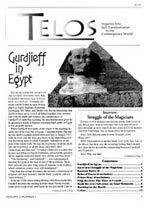 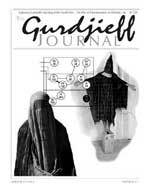 The Gurdjieff Journal, established in 1992, is the first journal, international-domestic, devoted exclusively to G.I. 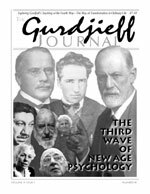 Gurdjieff's teaching of The Fourth Way. 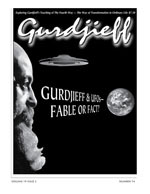 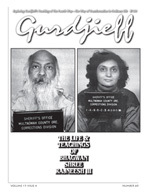 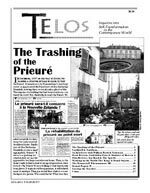 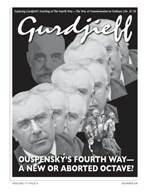 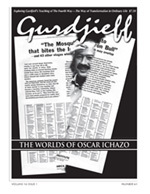 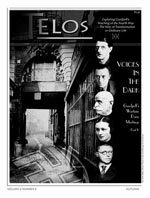 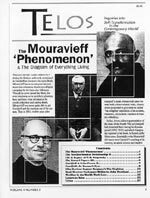 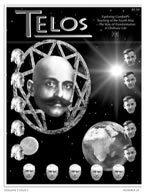 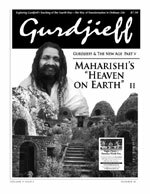 For a complete set or individual back issues go to Gurdjieff Legacy Foundation.